This policy will go into effect on May 25, 2018. Silo.AI Oy referred as “we”, “us” and “our” in the text is committed to ensure that your privacy is protected. This policy explains the privacy practices for Silo.AI Recruitment Processes. This policy concerns you when you send a job application to us or if we collect your personal information from another source (e.g. by a recommendation or from an employment platform) for recruitment purposes. data security measures we have taken.  Silo.AI is an Artificial Intelligence laboratory that solves difficult customer problems by building AI as a service. The company serves clientele ranging from central banks to heavy industry, media, airlining and startups and more. When you send us an application through thehub.fi we collect your name, contact information, CV and a motivation note about the role you are interested. When you send us an application through our webpage we collect your name, contact information, CV, your answers to our questions about your experience, and if you share any links to provide more information about your qualifications. It is necessary for us to process your information in order to take steps prior to entering into a job contract with you regarding the data collection practices explained above. We may receive your professional information (such as your CV) from another natural person who is recommending you to us. We may also obtain information about you from third party sources, such as public databases or business and employment platforms. We process this information and contact you if we have a suitable position for your qualifications. We notify you within 30 days that your information was collected and tell you from which source it was collected. This notification allows you to opt-out from our data collection. In order to find the best talent for the vacant positions in our organisation, we also search through our network. It is our legitimate interest to collect and process data for this purpose. We believe that this is also for your interest, in case it is not, you can object to or easily opt-out from our processing. Please check Section 6 to learn about your rights on your data. 3. Do we share your information with any third party? All these service providers listed above just process the data on our behalf, so they have the role to be data processor of your data. We have put in place systems to safeguard the information you provide us. We always use encrypted connections and everyone in our company has encrypted their computer’s hard drive in case of a burglary. We will never provide access to our databases to any third party, except to the extent necessary to conduct the operations of recruitment explained in Section 3. We will not sell or rent any of your information to anyone. In our organisation, we restrict access to all personal information and have defined access management process. Only our Management and People Operations Teams have access to your information prior to interviews. Your information is also shared with our selected experts of the field that you applied to work for before they interview you. Moreover, when you want to practice your rights, our Data Protection Officer will access your information to respond to you, regarding the reason you contacted. When we sign an employment contract with you at the end of the recruitment process, we will erase your information regarding your application without undue delay. When we decide not to continue with your application, we, by default, store your information for 9 months from the date you applied in case there will be a future availability for your qualifications. You have the right to object to this and opt-out from this practice. When you ask to be forgotten meaning that you ask the complete erasure of your information, we will erase the information without undue delay, including all backups, local and physical copies. You have the right to see what data we have about you, if any. You have the right to receive the data we have about you and to transmit it to another entity. You have the right to change/correct the data we have about you. You have the right to be forgotten, meaning that you can ask complete erasure of your data. You have the right to express any concern you have about our use of your data. You have the right to object to our processing of your data. This right only applies to the data processing explained in Section 2.3 and Section 5.2. Please contact our Data Protection Officer to practise your rights. The contact information could be found on “Contact us”, Section 8. Please contact our Head of People Operations John Kronberg any questions regarding to our recruitment practices from john@silo.ai and from +358 40 773 9432. Silo.AI Oy is located at Lapinlahdenkatu 16 Maria 01, 4th. floor, Helsinki 00180, Finland. The general contact email is info@silo.ai and the phone number is +358 40 770 0010 which belongs to our Chief Commercial Officer, Ville Hulkko.